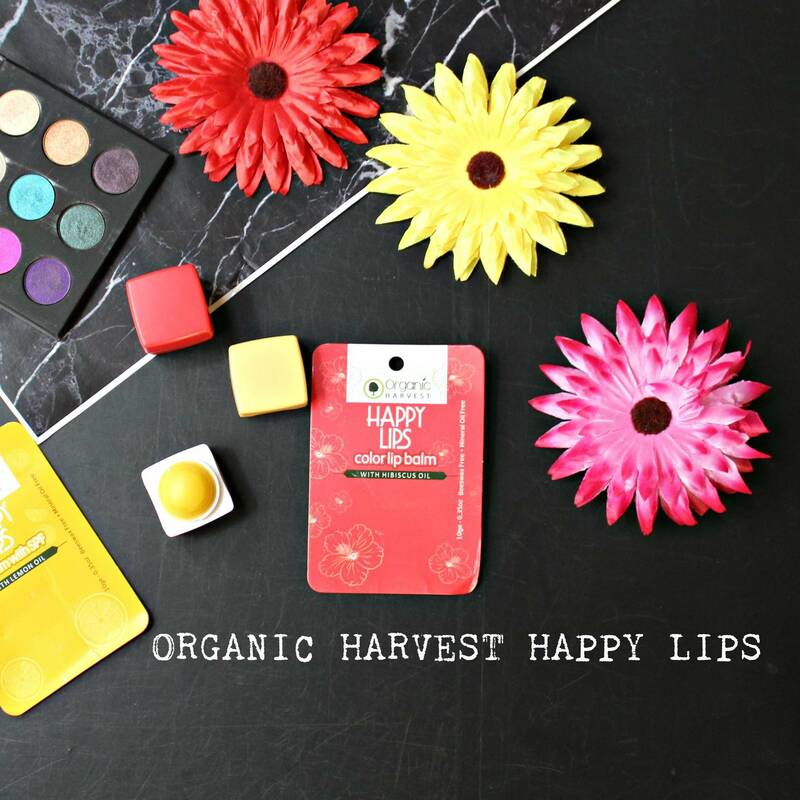 The Organic Harvest Happy Lips Lip Balm is not a new launch, but the variants that I am reviewing were launched around Valentines Day, and therefore relatively new. I received 2 variants- With Hibiscus Oil and With Lemon Oil. If you are not familiar with Organic Harvest, it is an organic skincare and haircare brand with products made in India. They have a wide range of products and almost all of them have plant and botanical extracts. I have talked about Organic Harvest on the blog a really long time ago when I reviewed their Activ Masseuscious Damage Control Cleanser (clearly my love for organic and natural skincare has been around for a few years now). Priced at 199 INR for 10g. The first thing that is so attractive it the colour and the cube packaging. I took me a bit of time to figure out how to open (If you follow my Instagram stories you would have seen those bloopers). It is actually just a simple twist to open type of packaging and while closing it closes with a sound that indicates it is fully shut. 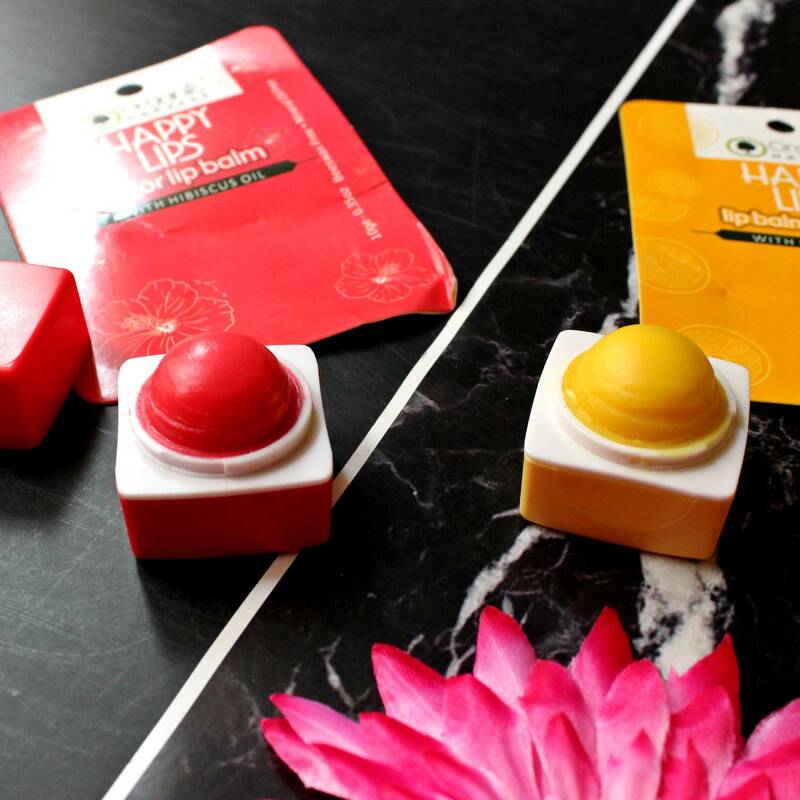 The lip balms are free of beeswax and mineral oils. 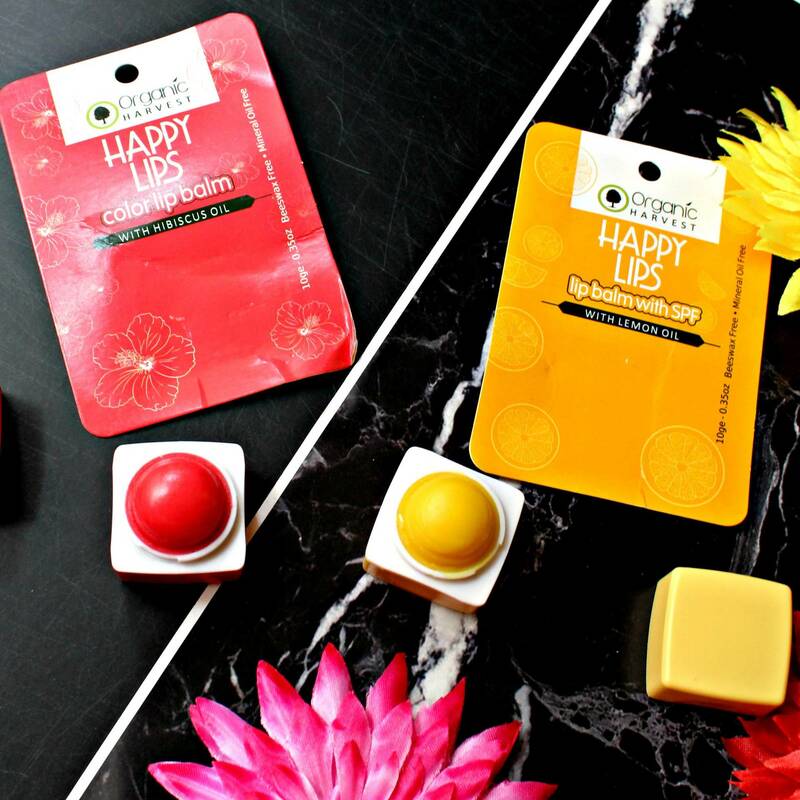 The variant with hibiscus oil leaves a lovely rosy tint to your lips and it has a pleasant rose-like scent. The variant with lemon oil smells so refreshing and perfect for summer. Personally I like the lemon oil one better since that is pretty unique. 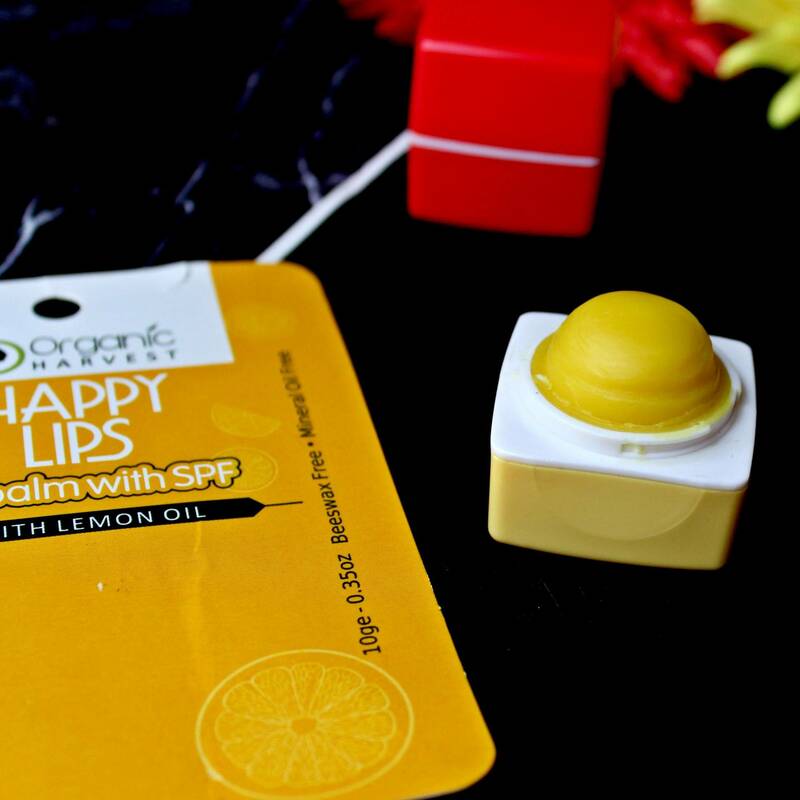 The lemon oil variant also has SPF in it. The shape of the the actual balm is like an half egg and I find it very easy to use. Just one swipe and I am good to go. The product is moisturising and has an hydrating effect for about 4 -5 hours. 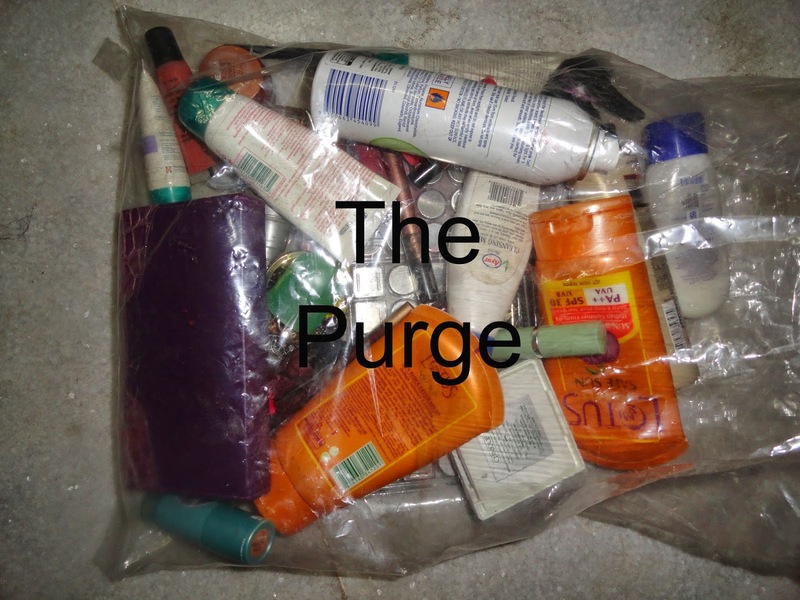 Post which I usually feel like I've eaten off the product and reapply it. My lips have been pretty smooth since I started using this. The quantity seems like a lot and I am pretty sure it is going to take me a while to work through this. There are 2 more new variants that launched - Lily and Green tea., which I have not tried. In the previously launched variants, they also have a Green Apple with Mint which is something I would definitely like to try. 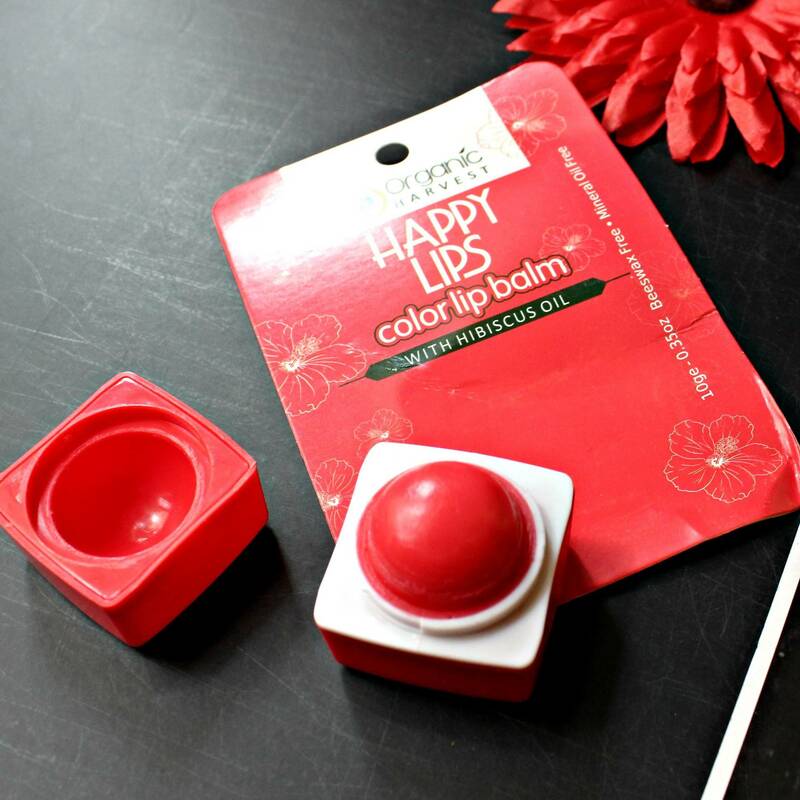 Overall it is a good lip balm and does what it says. Did it wow me? No not really but I am not disappointed because it definitely lived up to the expectations. Have you guys tried this lip balm? What are your thoughts on it? 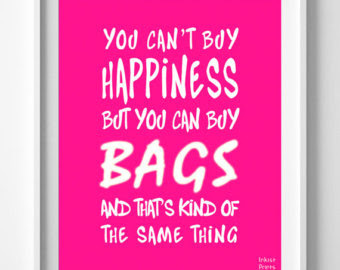 Also have you subscribed to IshtyleAwhile via email yet? I am trying to back to my posting routine of 2 posts a week so you should see a lot more updates in your inbox. *Disclaimer- The products were sent by the brand in exchange for my honest review.